I just completed a blog which talks and describes about the 4000 FUE’s I received at Dr. Armani’s Beverly Hills location. I also am scheduled to have a procedure in February 2010 for zones 3 and 4. I will be updating my progress at my blog when I have my procedure. He will look terrible in a few years or he will be getting more HT every few years. » progress at my blog when I have my procedure. I believe you meant to post this comment in the HT section. This is the HM section; unlike the folks in the HT section we’re actually capable of doing basic math. yes, he will need more, and more and more. unless he is lucky and is able to halt the progression using drugs. I’m aware of the points that you all bring up, and they are all legitimate points. However, I have had consultations with Dr. Armani, and we have outlined a plan for myself. My donor hair is in excellent condition. He has had patients who were NW6 or 7’s and they look great. A long term plan has been developed for EuroHair, he has had his front 1/3rd of his head completly restored, hairs placed all between his existing grafts. He will be coming back for his crown and zone 3 essentialy covering his whole head of hair with grafts. three procedures and he is 22!! !even if the first one wasnt as expected from that other doctor. 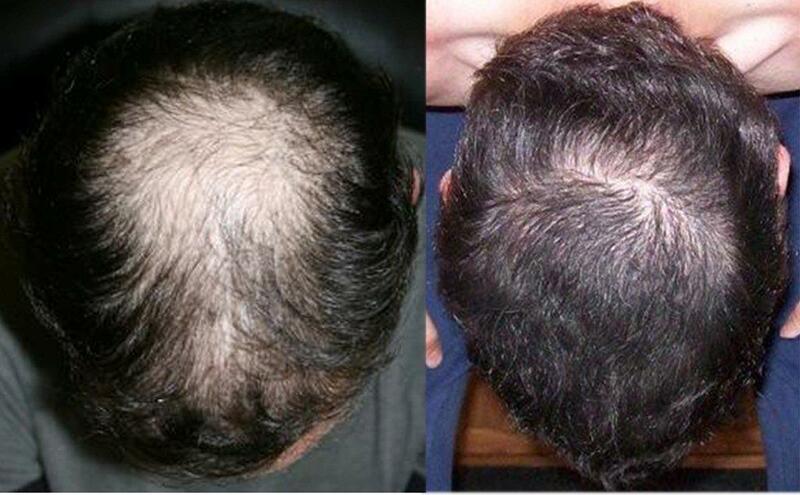 4000 grafts from FUE plus how many more from the former doc 2500? Plus how many more now for zone 3-4? 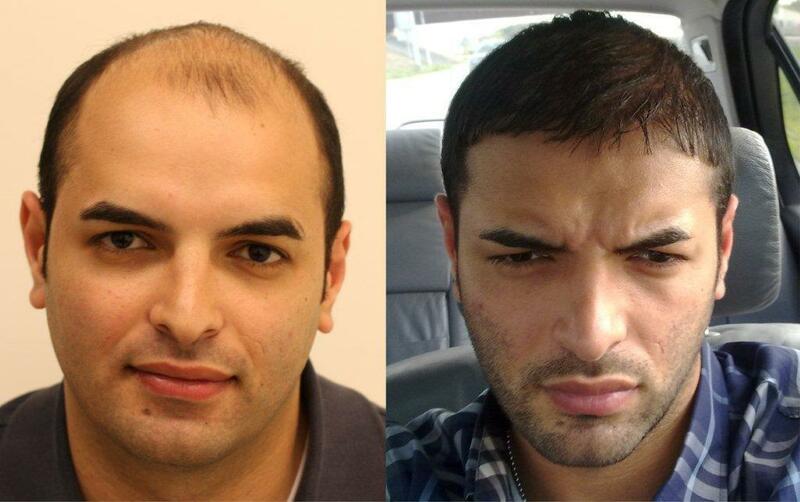 how many total so far 10000?He doesnt even have any bad hairloss from his before pics!!! » He has had patients who were NW6 or 7’s and they look great. not trying to rain on your parade, but please post links of all these NW7’s who now look ‘great’. » from that other doctor. 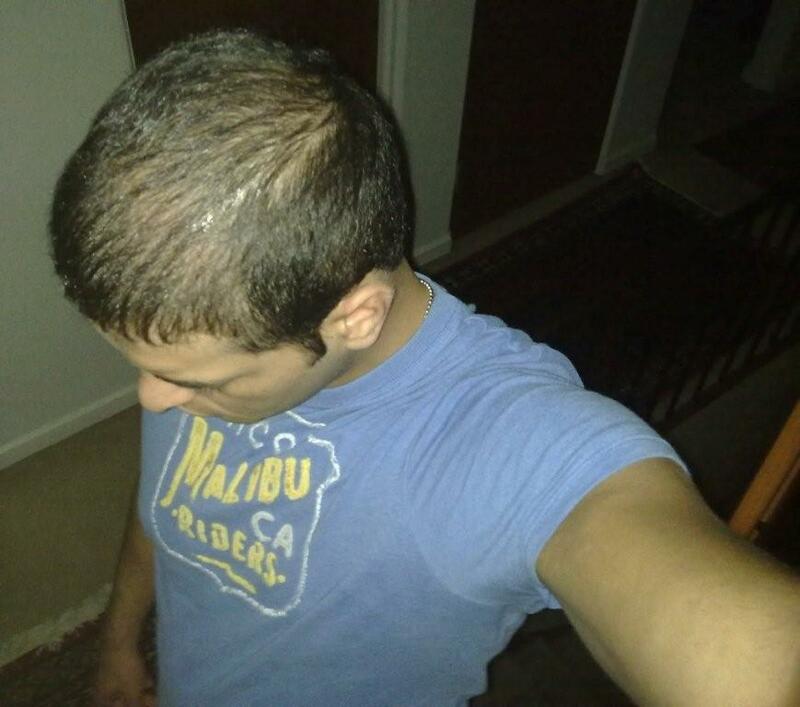 » any bad hairloss from his before pics!!! The before photos, what he has in the front are from his previous surgery. He had 4,000 grafts in zones 1 and 2, the areas have been completly re done by Dr. Armani in the front, he will be all set in the front for years and years to come. Euro is coming in for roughtly 2,000 grafts for the crown and zone 3. He will essentialy be getting the same areas covered that I did from my crown procedure. Once he has this procedure with Dr. Armani he will have had the entire front and zone 2 redone and have zones 3 and 4 covered with lighter density, similar to me. This will have him satisfied for years and years to come. 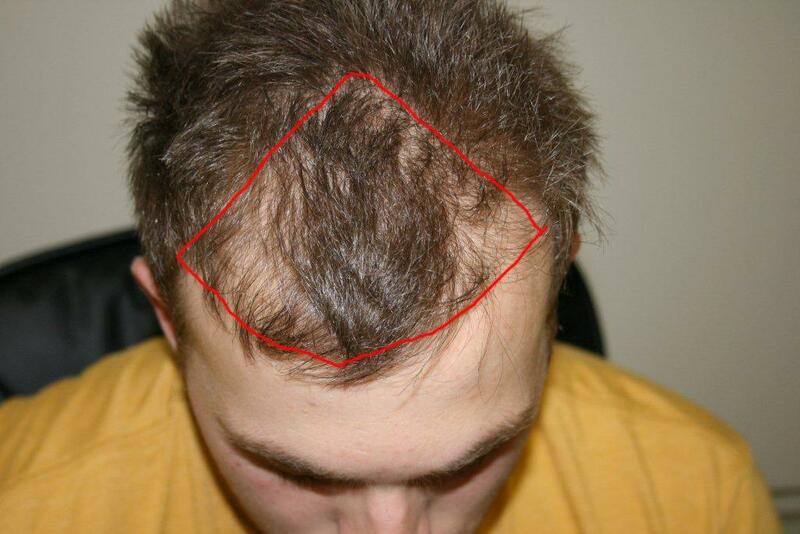 Worst case scenario, if he loses all of his exisitng hair he will need a small procedure in zone 3 to thicken that area, besides that everything else will have alread been transplanted. » The before photos, what he has in the front are from his previous surgery. You mean this strong and dense frontlock is from his previous surgey!! !He didnt have any hair there and thats a transplant from his previous surgeon!! !I find that hard to believe it looks very dense and natural and typical in the nw6-7 pattern, where first your temples go, i see only the temples thin not all the area that you show in the triangle. I thought thats why his last procedure wasnt that good because his temples were still very thin.but if this frontlock its from the previous surgeon its amazing work to the point that i cant believe its from a transplant only, how come the temples didnt grow and the frontlock looks so dense in a so called failed surgery??? Truthtales, my first surgery was definitely a mediocre one to say the least. Look at those results, and look at the results from Dr. Armani’s surgery. There is no comparison. Temples, hairline, and everything else is covered. As Pats was saying, my results will be similar to his. More density in the front, and lighter density and coverage in the back. I’m looking forward to having more great work done by Dr. Armani. Skywalker, take a look at burberry’s photos and go to Dr. Armani’s website. Thanks a lot burberry. 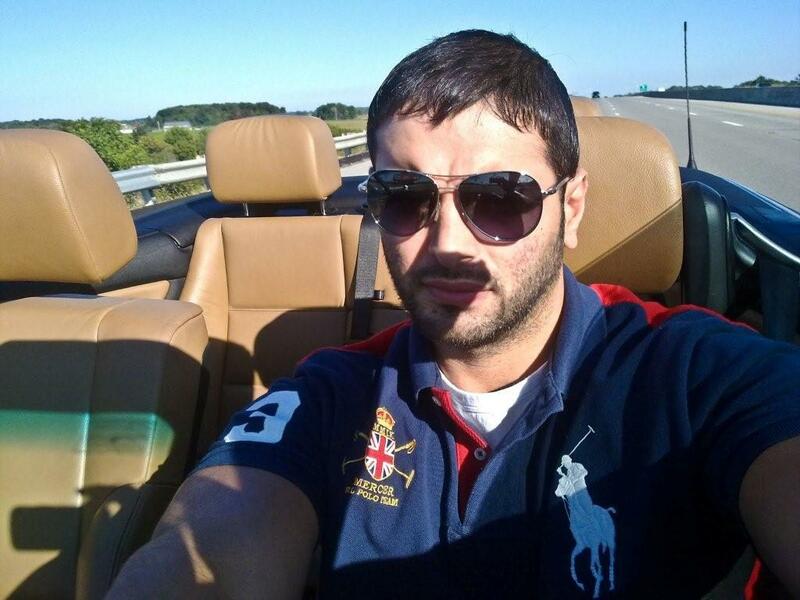 Im looking forward to more great results, such as in my first procedure and yours as well. Hope everything is going well for you. I’m actually 24 truthtales. I’m looking forward to having more great work done, and receiving more coverage. » done, and receiving more coverage. This is definitely a huge improvement by Dr Armani. And with this type of hair characteristics its not easy. Alot of grafts used. But still great job. But unless there is more loss in zones 3 and 4 than what is showing in the pictures, is another procedure really necessary? I mean Pats, you were a completely different story in terms of loss in zones 3 and 4. I hardly see any loss in those zones here? "Skywalker, take a look at burberry’s photos and go to Dr. Armani’s website. " did that, Burberry doesn’t have good enough ‘after’ pictures yet to evaluate. I cannot find all these NW7’s you talk of on the webiste - they’re not there. Please provide links for this plethora of NW7’s you have seen who now have full FUE coverage, thanks. Burberry doesn’t have good enough ‘after’ pictures yet to evaluate. I think Burberry’s case is pretty well documented. Hi eurohair. Checked out your blog. Nice before and after shots. Your procedure in 2010 you on the crown will cap things off nicely. do you have a clear PLAN shots of his head ‘before’ and ‘after’ - I can see a plan shot of his ‘after’ there but the lighting is quite poor. It looks pretty thin from that shot but then it is only 4,000 grafts so without the proper pictures it is hard to be sure of the quality of the result. I suspect when we see these pictures then this will show itself as a very good result indeed for 4,000 grafts but it is not full coverage of a NW7. I am still waiting for ‘Eurohair1621’ to show us tons of these examples that he talks of.